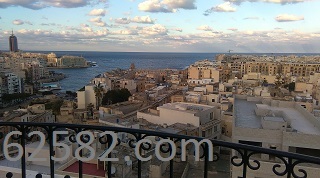 An upmarket 3 bedroom apartment enjoying a bird's eye view of Balluta Bay. Property enjoys a front and back balcony/terrace, and is fully furnished to very high standards. 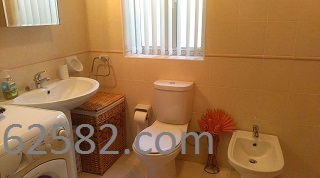 Main bedroom is with en suite; high-end kitchen with dishwasher, coffee machine, the works. 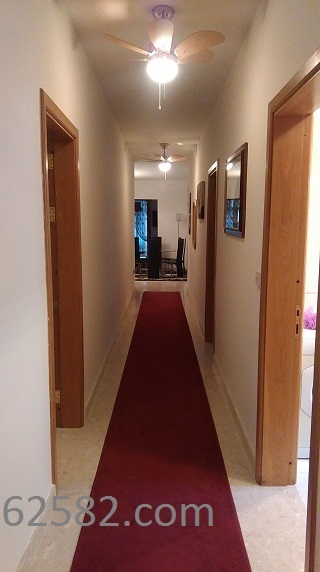 The apartment is also equipped with 4 Air conditioners and is served with lift. Superb seaview! Call Kenneth on 99462582 for an appointment.